If you’re anything like me, the cold winter weather makes you dream of warmer destinations. If you’re dreaming of a warm, exotic holiday then Greece might be exactly what you’re looking for. Even in the middle of winter, the weather is quite mild and most days are full of sunshine, making for a perfect escape. 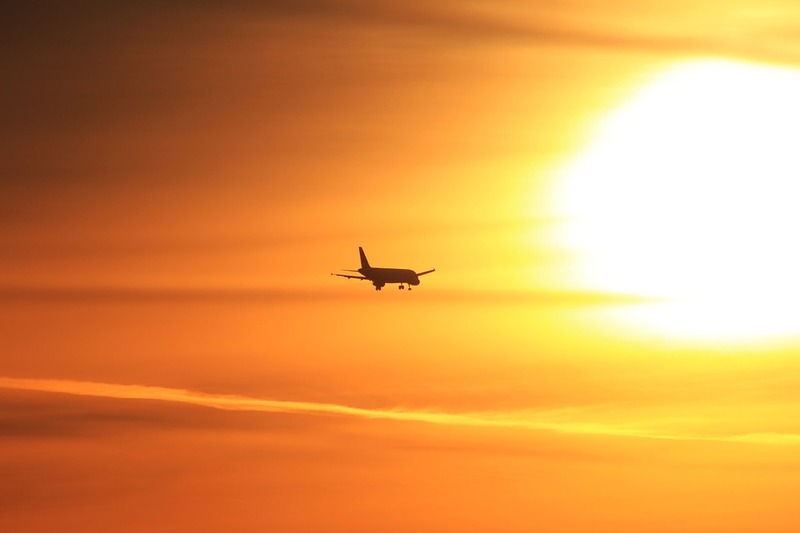 During the summer the sun can seem never-ending, with the sun setting late into the evening. There are so many reasons to visit Greece, from the rich history, to the stunning islands. If you’re wanting to plan a holiday to Greece, check out these incredible destinations for some inspiration. 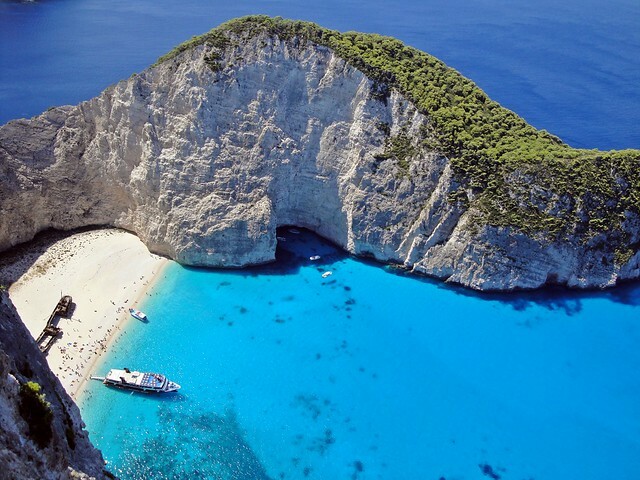 You’ve probably seen photos of Zante before, as it has one of the most iconic coves in the world. The piercing blue ocean hugs a stunning white sand beach. Also known as Zakynthos, this lovely island is the third largest of the Ionian Islands. Here you’ll find beautiful coves, striking cliffs, and hidden sea caves. While many people choose Zante because of the tranquil sandy beaches, and the world famous Navagio, there are so many interesting things to do on this island, it makes for a wonderful family holiday. If you enjoy art and culture, head to the Byzantine Museum of Zakynthos to learn more about a variety of Greek and Byzantine sculptures and statues dating back to the 19th century. You can hike up Βochali, the islands largest hill, to enjoy striking views of the city, sea and the port. If you want a dream beach holiday, mixed in with nature and culture, then head to Zante for your holiday! You may be surprised when you visit Athens, to find as a city it is quite grungy and a little edgy, there’s a lot of street art and graffiti scattered around. There’s so much to see in this city that it deserves at least a two-day visit. 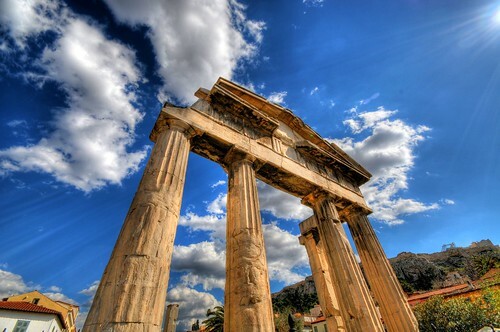 Head to the Acropolis, home to many of Greece’s most sacred buildings. Hands down, this is one of the world’s most important sacred ruins, with the history dating back to over 5000 BC. Some highlights include the Temple of Hephaistos, the Temple of Athena, and of course the wonderful Parthenon. If you fancy a museum visit, then you’ll be pleased to learn that Athens is home to two world-class museums: the National Archaeological Museum and the Acropolis museum. If you’re visiting Greece in the middle of summer, then the museums can be the perfect respite from the scorching midday sun. Mount Lycabettus is a wonderful place to visit any time of day, but I suggest a visit at night, that way you’ll be able to see the Acropolis lit up at night. Yes, it’s touristy, but it’s one of those places you can easily put up with the crowds because it’s so beautiful. It’s also one of the few places I’ve been in the world where it felt more beautiful than all the postcards I’ve seen of it before. I suggest heading to Santorini or Greece in general in the shoulder seasons. April, May, September and October still have excellent weather without it being too hot, too crowded or too expensive. 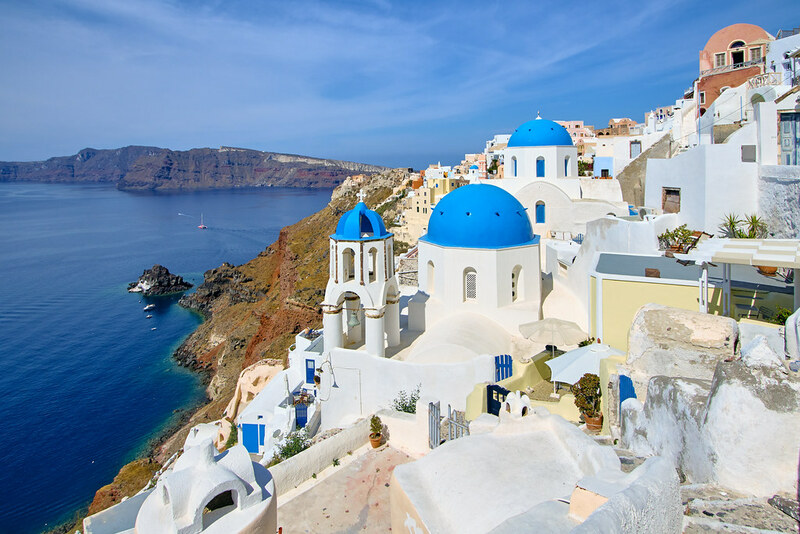 You’ll find that in places like Santorini, there are off-season rates that are considerably cheaper than the peak rates. Santorini is one of those places where wandering around is amazing enough, but I also suggest doing the walk from Fira to Oia. You can take a public bus back to whichever town you’re staying in, but this walk will ensure you see some of the most striking landscapes this stunning island has to offer. Head to Museum of Prehistoric Thira to learn a little history, this bite-sized museum is a good size and has a nice layout making for a pleasant visit. Spend the afternoon in a winery enjoying some of Greece’s best wines. No visit to Santorini is complete without watching one of the fiery red sunsets! Greece is the perfect holiday destination when you want that perfect mix of good weather, stunning beaches, and history.